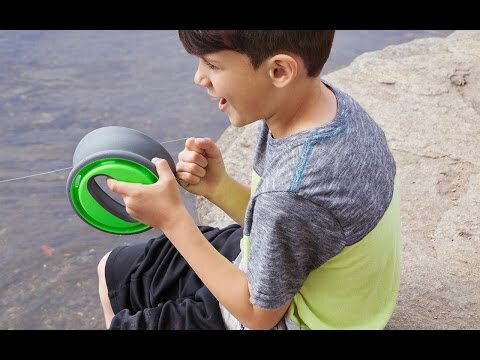 The Flip Reel is a modern twist on a hand line fishing reel. The lightweight, portable design has an ergonomic grip that’s easy to hold, as well as a built-in line cutter and notches for hooks. A flexible collar folds over the line, making it even more compact while keeping the line neatly stored and hooks tucked safely away. 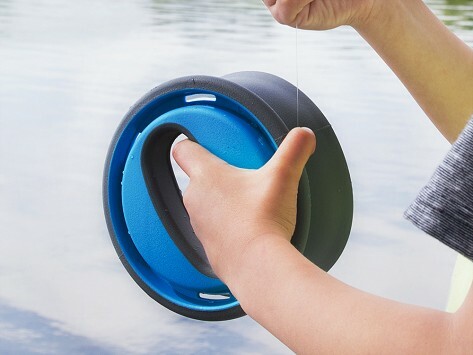 Stow one in the car or kayak so you’re always ready to cast a line.